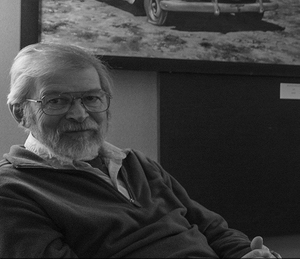 Jerry Glass is a Laramie, Wyoming based artist who uses oil painting, to create original artwork that will be on display and for sale at the 6th Biennial Touchstone Laramie Art Exhibition hosted by the Laramie Artists Project. Jerry Glass holds degrees in art from the University of Wyoming (BA, MA) and the University of Arizona (MFA). 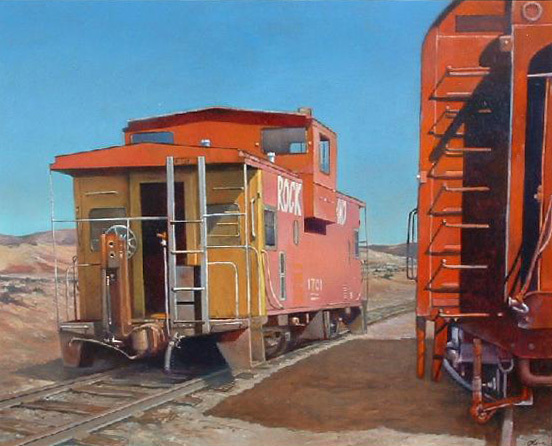 His work is primarily in oil, and the subject matter includes arrangements, townscapes, abandoned vehicles, trains, and landscapes. He has exhibited throughout the West and Southwest and has garnered many awards. You can see more of Jerry's work online at www.jerryglass.net. This is Jerry's 4th time exhibiting at Touchstone Laramie and his 8th year as part of the Laramie Artists Project. This year he will exhibiting new original oil paintings for the 6th Biennial Touchstone Laramie Art Exhibition on November 10th and 11th, 2018 at the Fairfield Inn and Suites in Laramie, Wyoming.